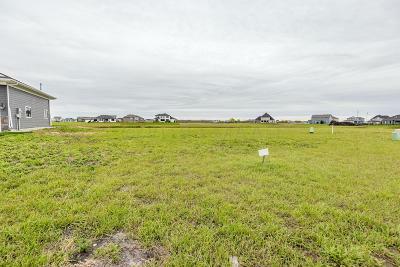 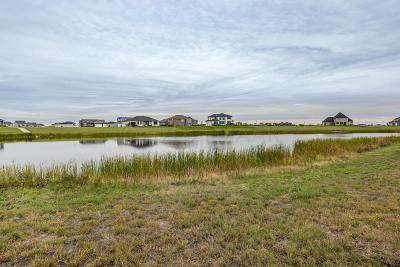 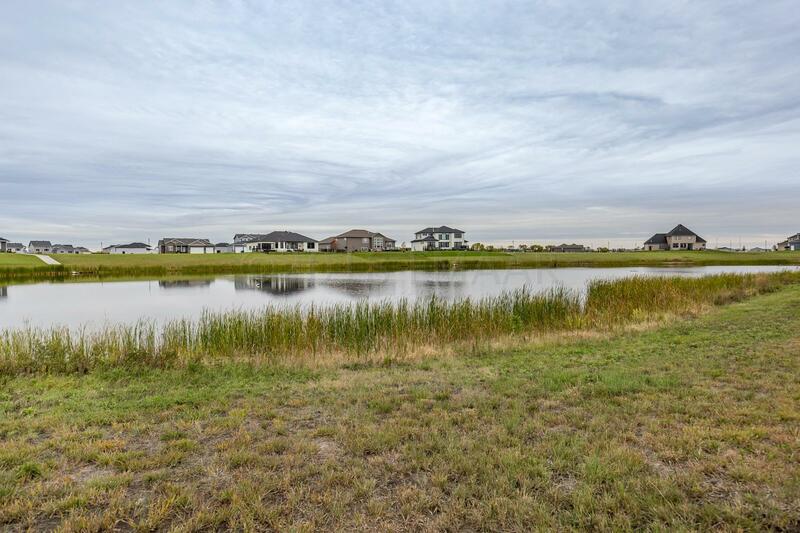 Build your dream home on this large pond lot with beautiful views. 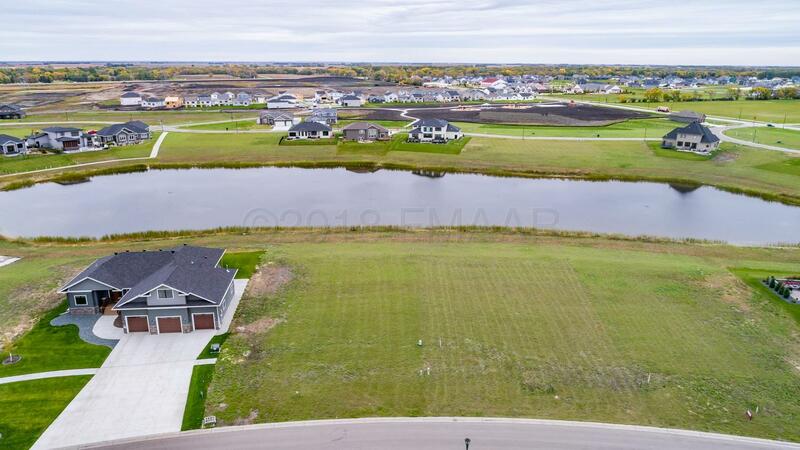 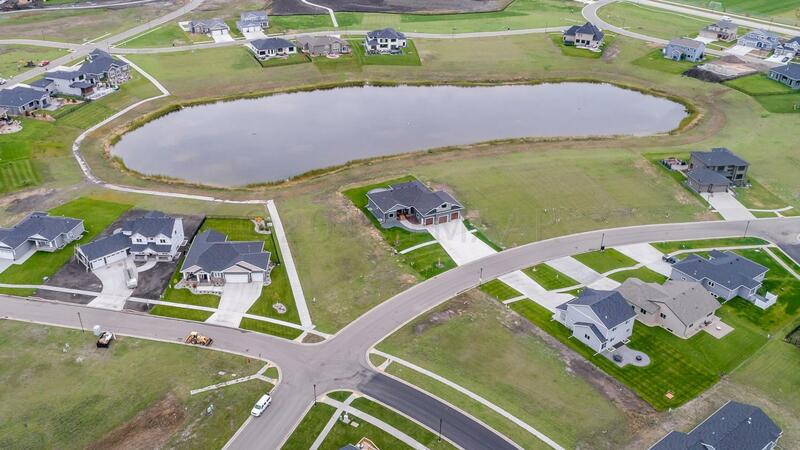 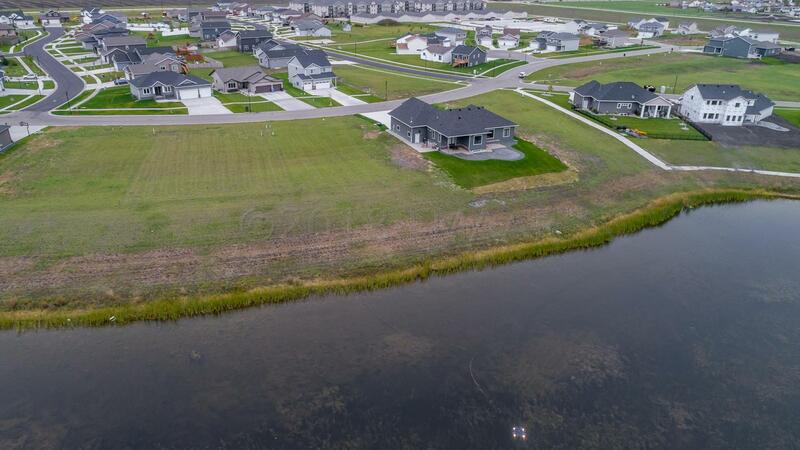 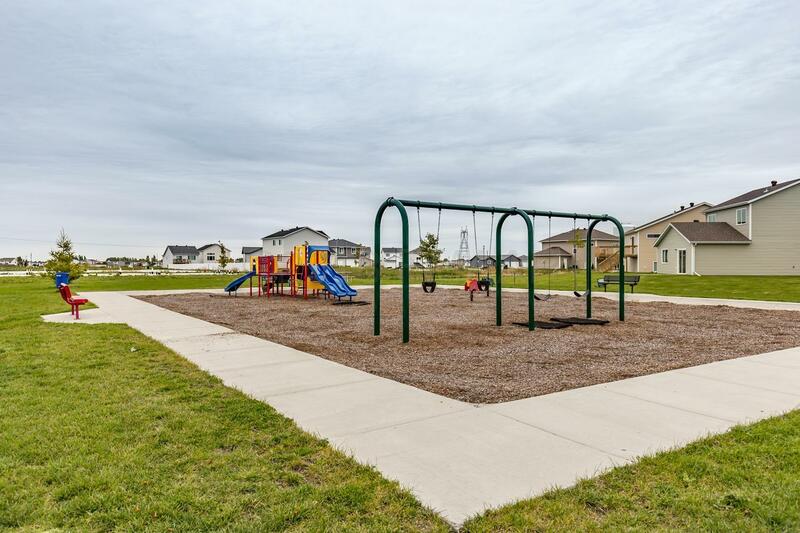 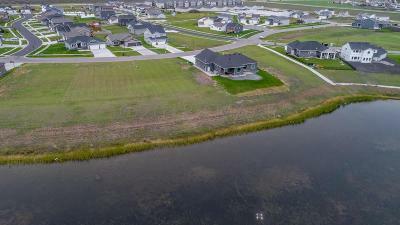 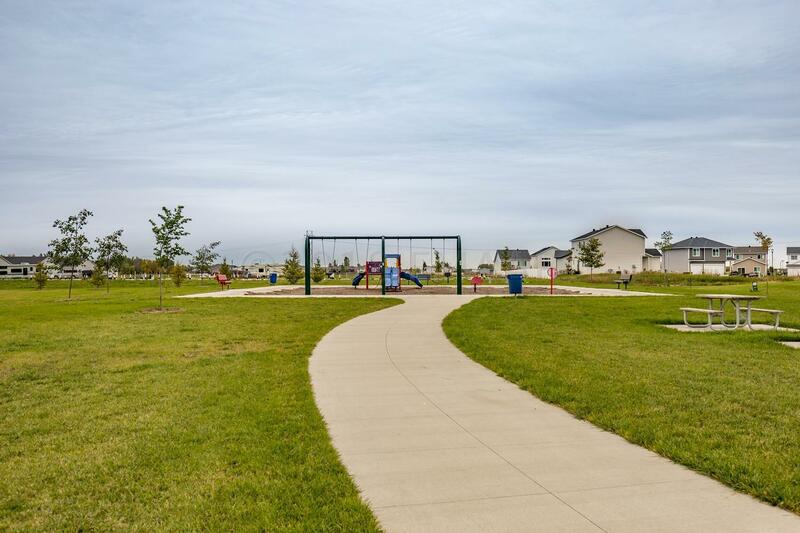 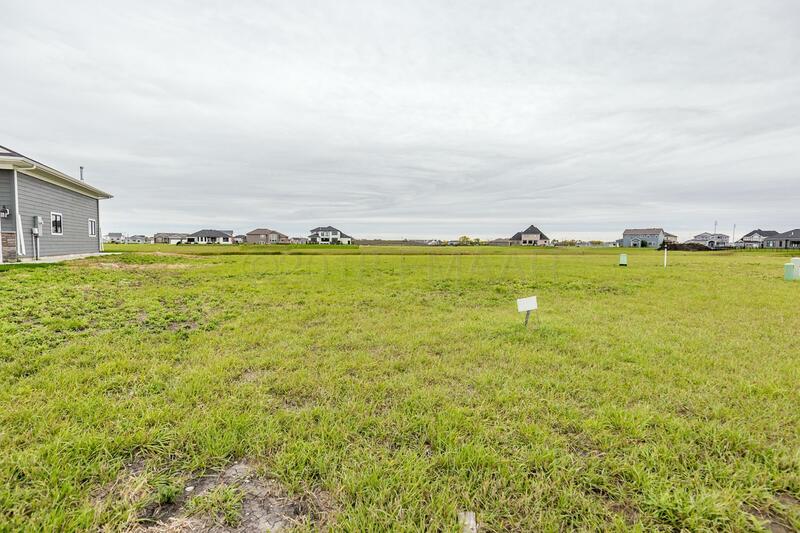 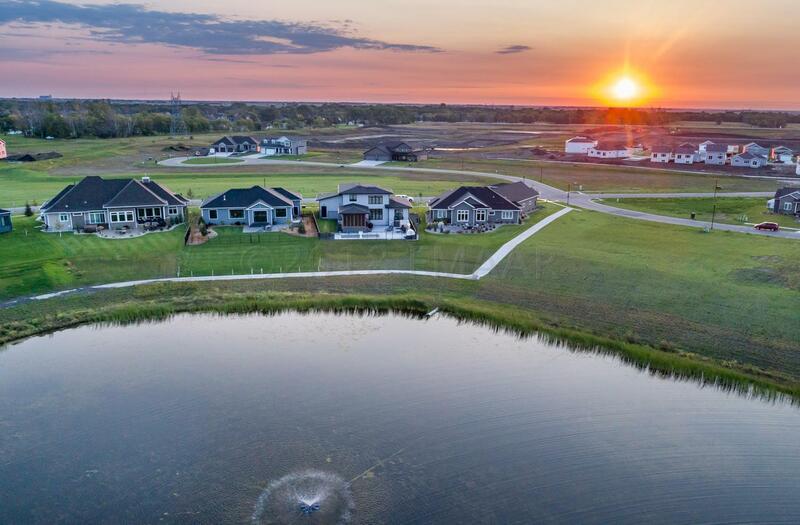 Enjoy what Crofton Coves has to offer in the popular South Fargo subdivision just blocks from Davies High School. Build with owner or builder of your choice!